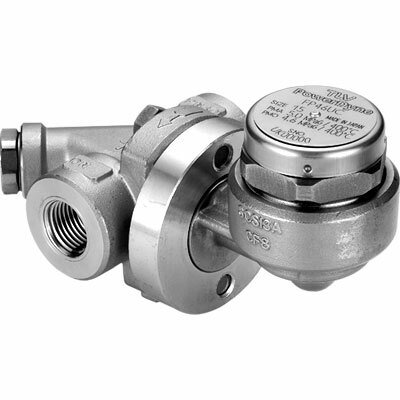 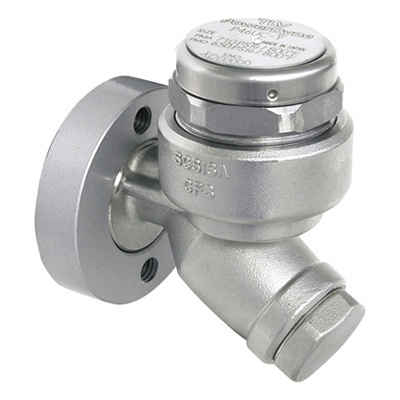 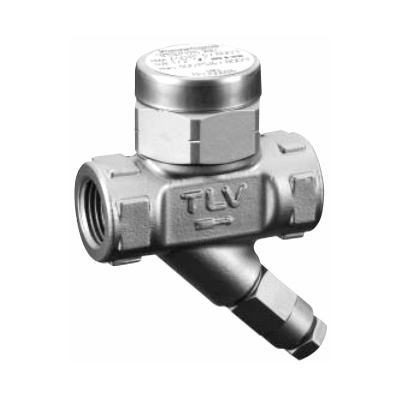 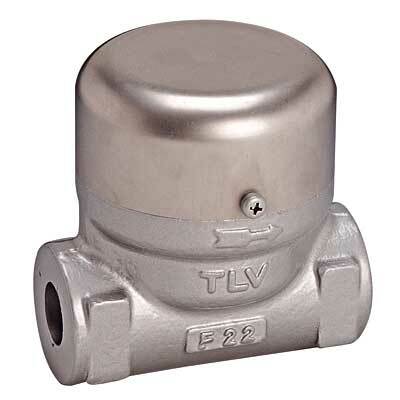 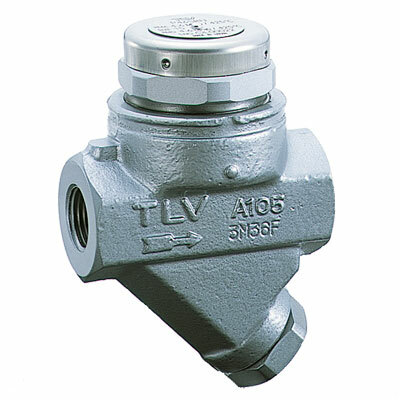 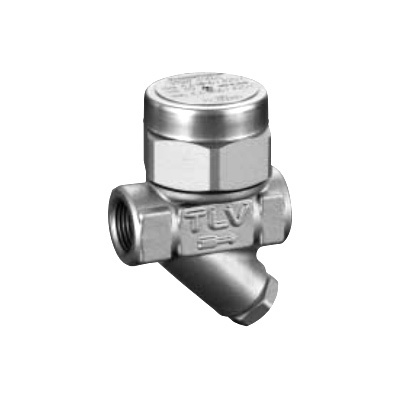 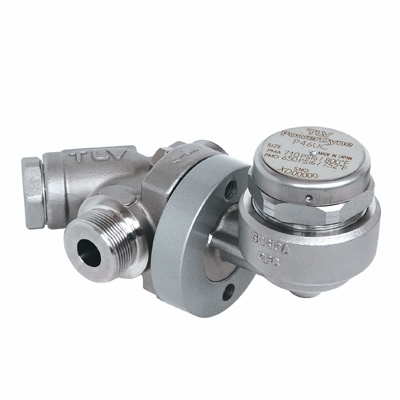 Only at TLV, a line of thermodynamic (disc) steam traps has been developed that offers traps to cover the complete range of pressures used in the industrial world. 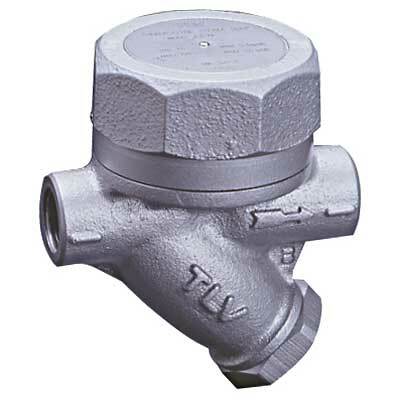 The valve and valve seat of all models (except for the P21S) are a single, modular unit, allowing for easy and economical maintenance when replacement is necessary due to wear, etc. 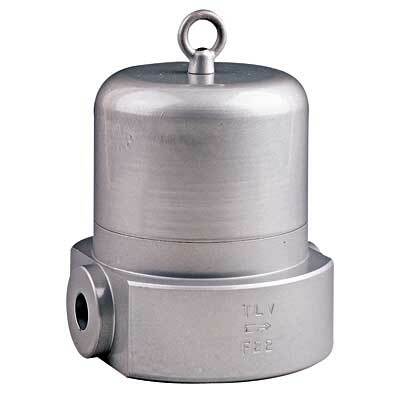 For model FP46UC, both the module valve seat and the entire trap can be replaced inline.